We are specialists in providing a reliable and professional transport service to and from DFW, Love Field, and all other airports in the greater Dallas area. 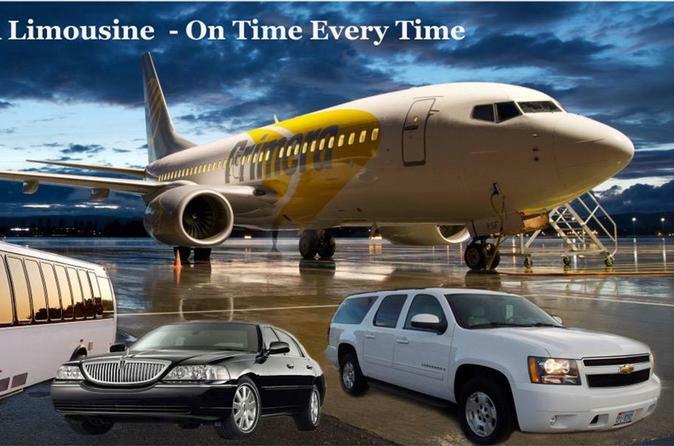 AAA Limousine has over 20 years of experience and is a trusted service whose goal is to eliminate every potential problem associated with getting you to or from your flight. We strive to provide you with a relaxing and comfortable car service to the airport or from the airport to locations in Dallas, McKinney, Allen, Frisco, or Plano, TX. Our services are second to none, and you’ll receive the full package from AAA Limousine Service. Flights Monitoring: We track your flight so we know if there were any unexpected delays or if your plane is due to arrive ahead of schedule. We’ll be waiting for you when your flight lands. Full Luggage Assistance: When you have checked bags or are just traveling with carry-on baggage, our drivers will take your luggage to the car for you. Text Messaging: We are in contact with our customers as they land. We’ll text you with the number of your driver and their car location at the airport.